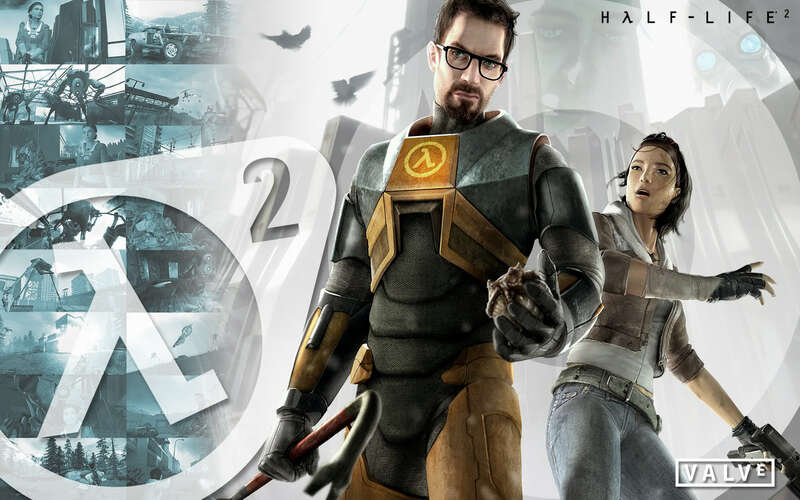 John returns to the world of Half-Life for a look at its sequel - Half-Life 2. We revisit Half-Life 2 across every major platform from its original PC release running on vintage hardware to the Japanese exclusive arcade game and, of course, the various console ports including the original Xbox version. We even take the time to check out a couple mods for good measure including the Cinematic Mod. So grab that crowbar and tune in for our biggest episode yet!